Specially designed and developed for high grade market of cereal grains according to domestic and oversea market. 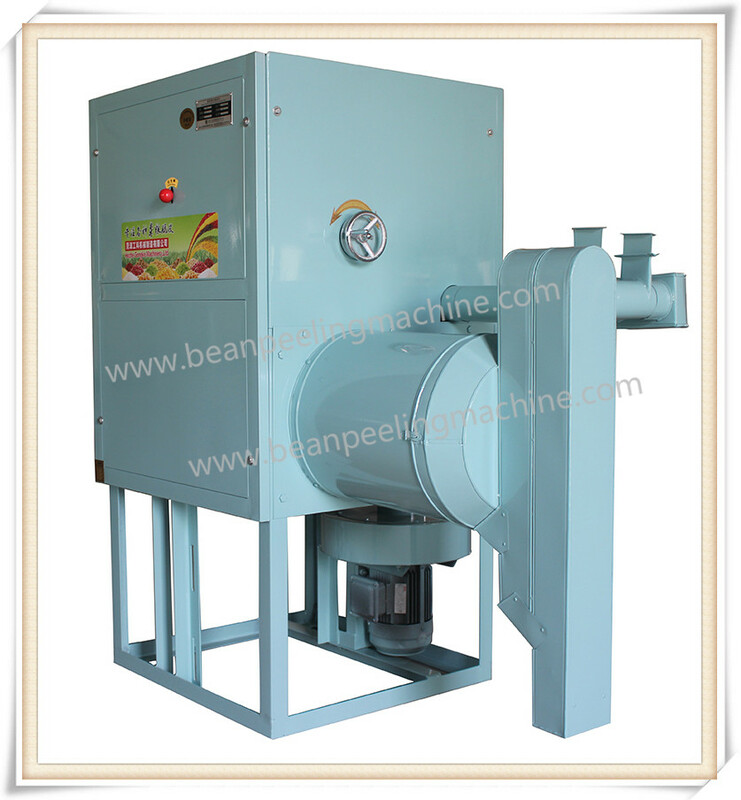 It adopts our unique patent peeling machine, bran and bean kernel are separated completely. It has excellent working performance, and does not have special requirement for workshop. Export Market to: Ethiopia, India, Sri Lanka, Canada, Mynamar, Austrialia, etc. 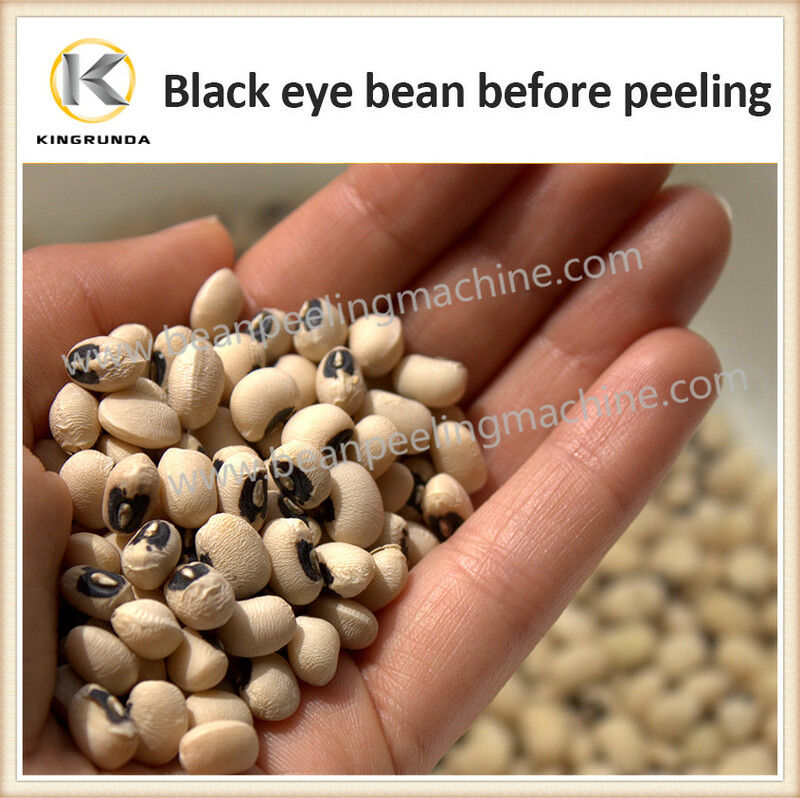 Usage of Area: Remove skin from black eye bean, remove black eye part and get clean bean kernel. 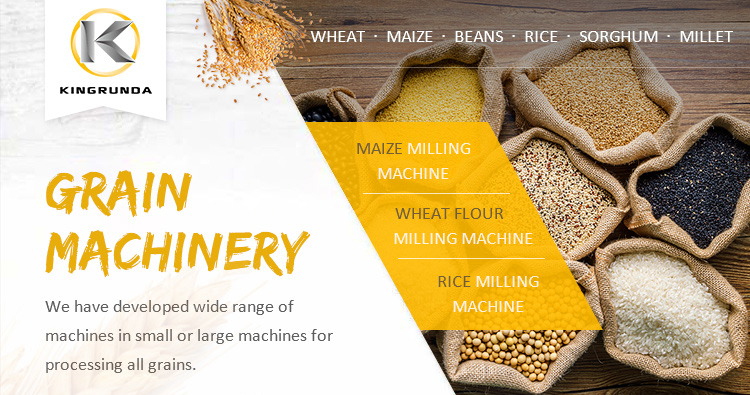 This machine is specially designed and developed for high grade market of cereal grains according to domestic and oversea market. 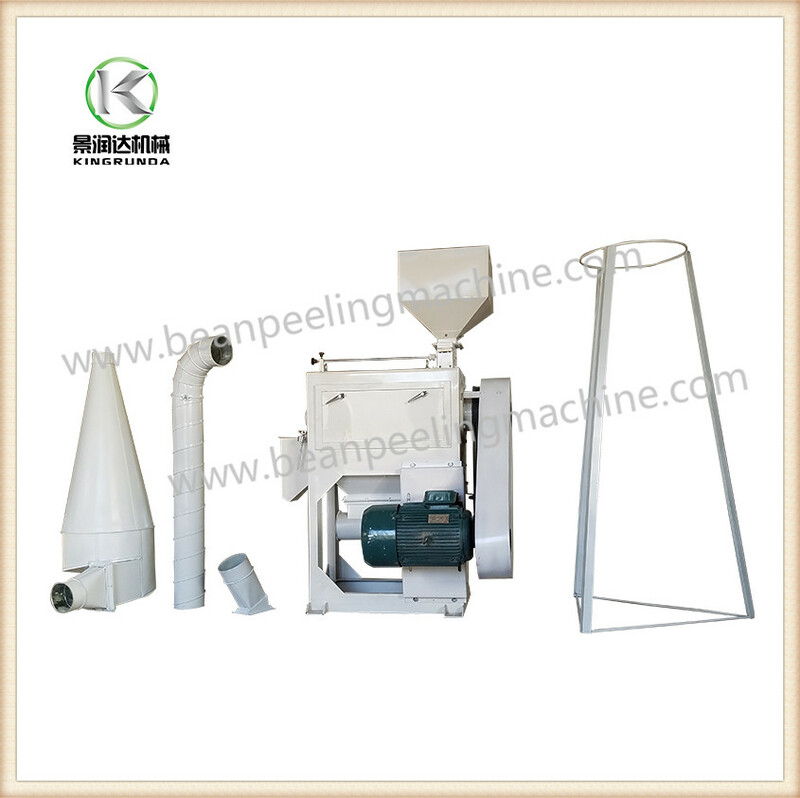 It adopts our unique patent peeling machine, bran and bean kernel are separated completely. It has excellent working performance, and does have special requirement for workshop. It is in compact structure, fully automatic, small space occupying and energy saving and high efficient, easy to operate. 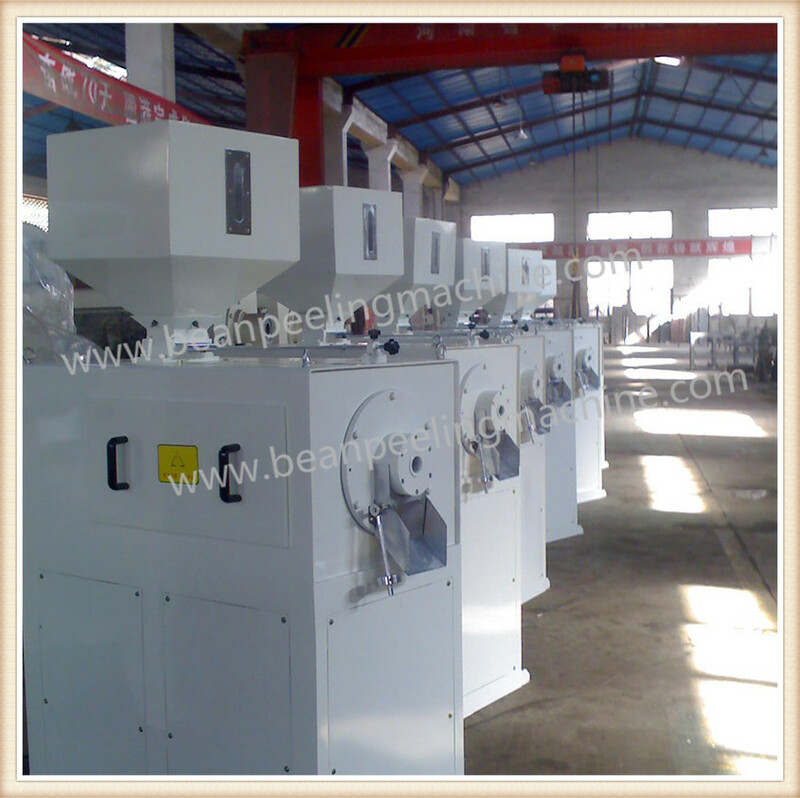 Main machine parts are quenched, anti fatigue treatment, strong and reliable. It can keep working long time (for one month it can keep working nonstop.). 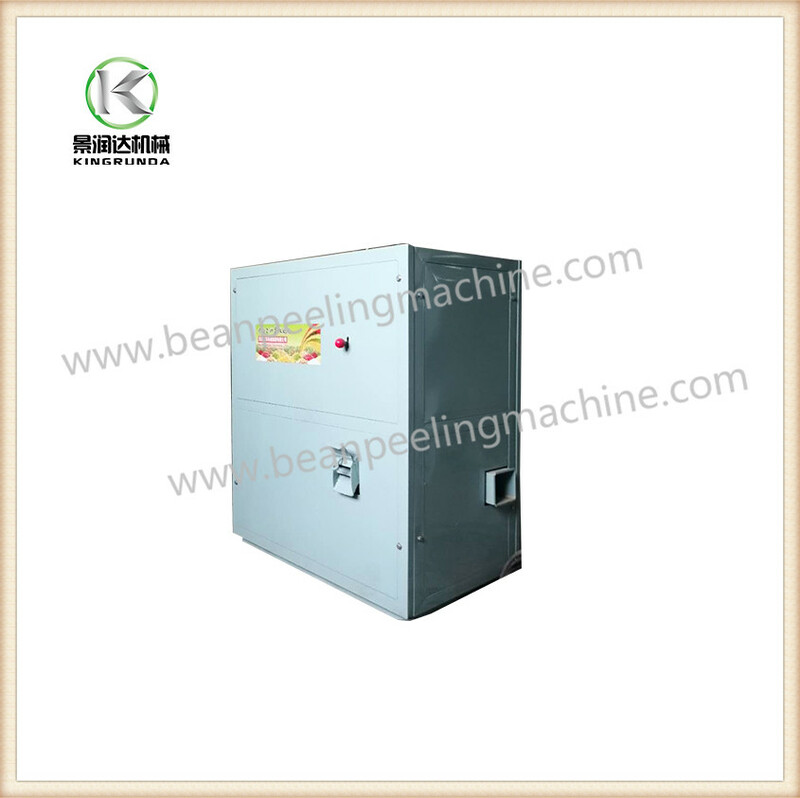 Machine body is powder coated and made in thick steel plate, clean, hygiene, reliable. It is so far the best beans peeling machine in China with lowest power consumption, smallest space occupying, highest level of automation, best output quality. 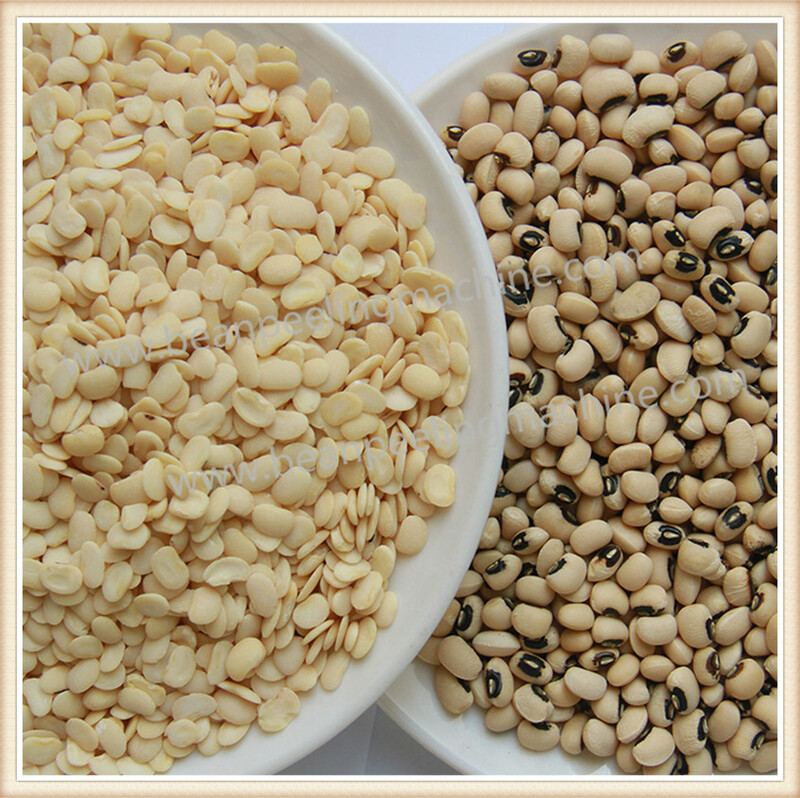 It is applicable to food processing factories, hotel, restaurant, etc. 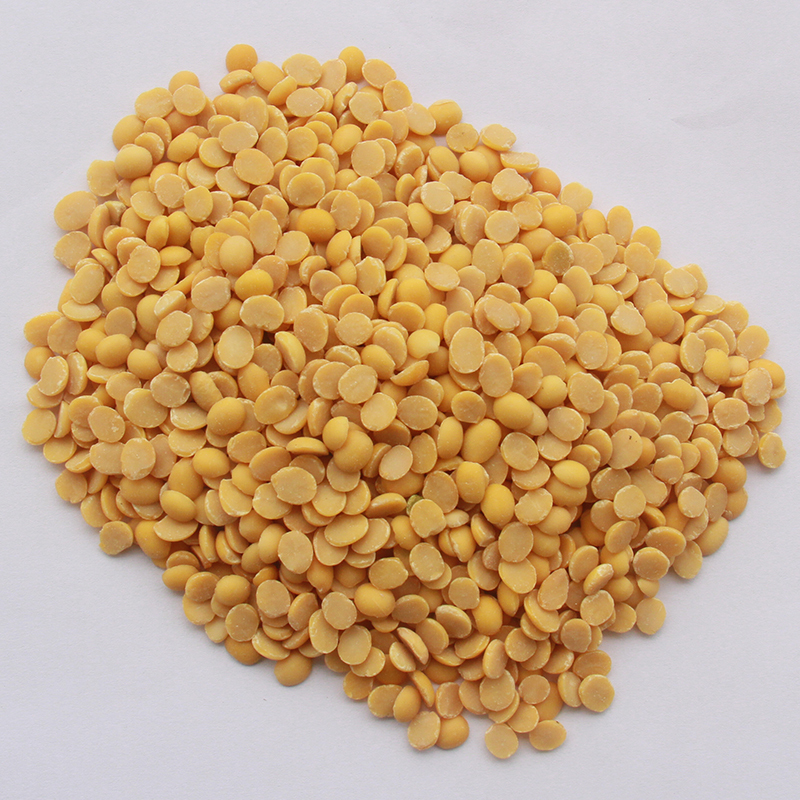 It can remove skin for lentil, gram, soya bean, green peas, almond, etc by dry way. Peeling rate is more than 95%. 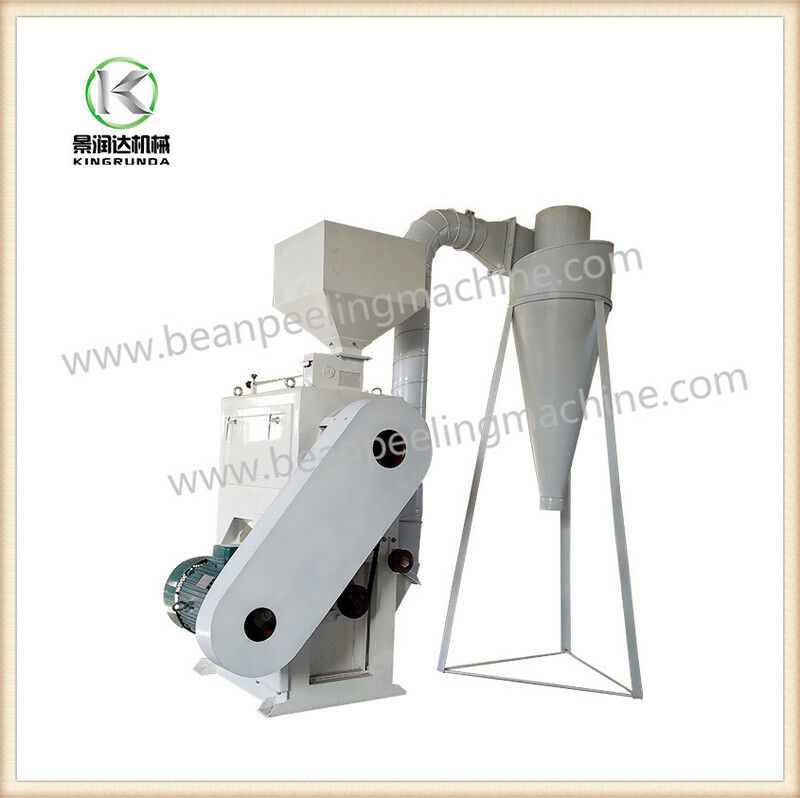 It is ideal machine to improve soya bean taste. It has two function including peeling and separation. 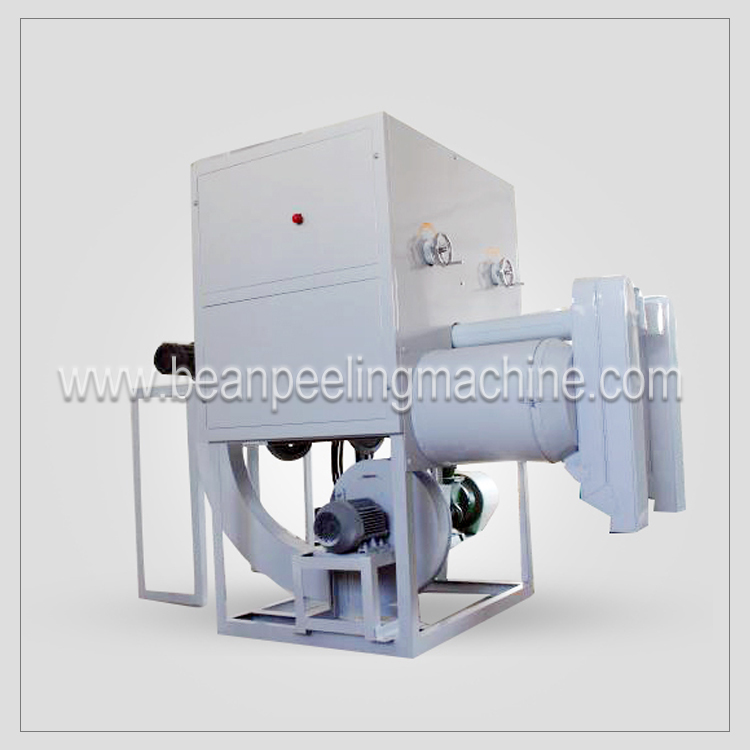 It features with high peeling rate, quality reliable, high efficient and easy to operate. ◆ It peels by dry way and has excellent peeling performance. 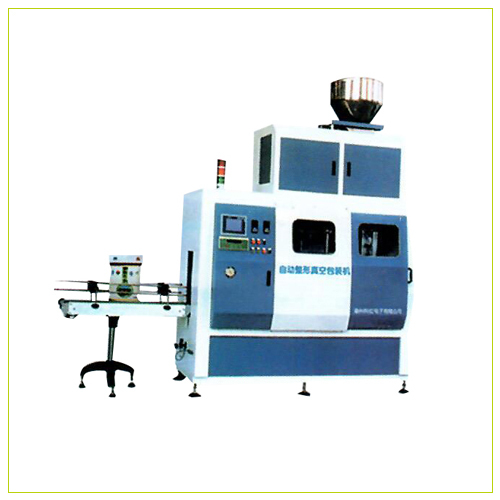 ◆Main machine heart parts are made in special process and special material, strong, reliable and anti-fatigue. 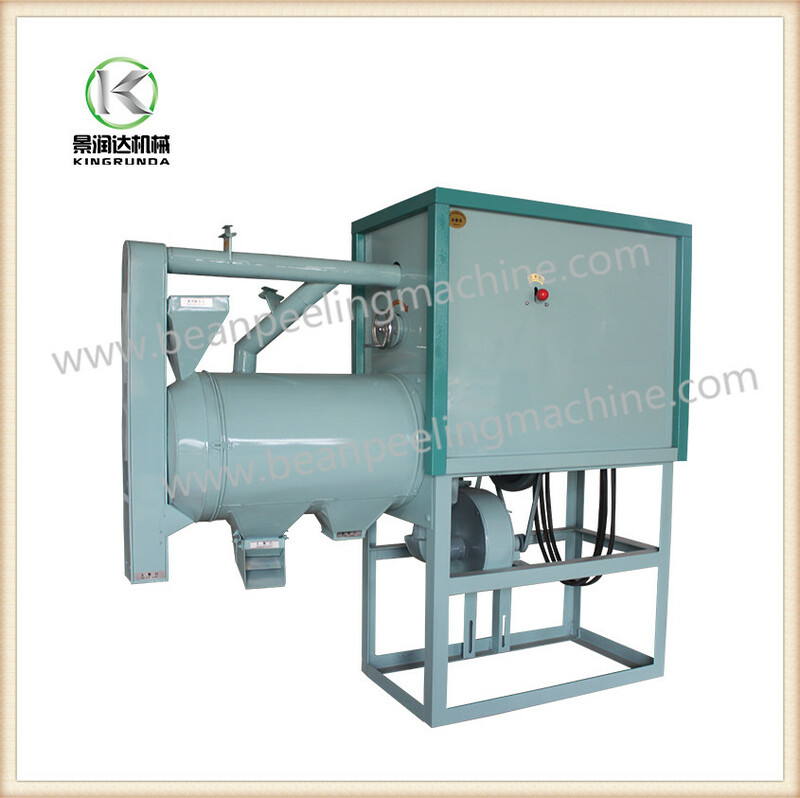 ◆Overall size of peeling machine can be designed and changed according to customer’s workshop and space. We reduce limit to space to great extent. 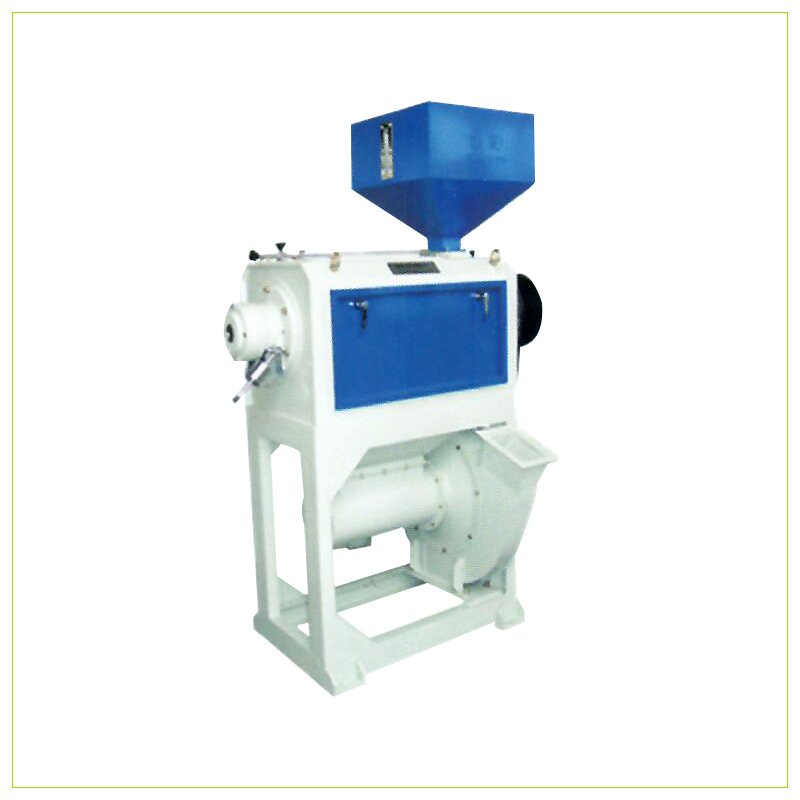 ◆ We can also do OEM and make machines as per customer’s desires. We strive for providing practical, perfect scientific solution.